Note: Microsoft .NET Framework is a free download and is included in Windows Updates. Both free software updates are available from our Support page. 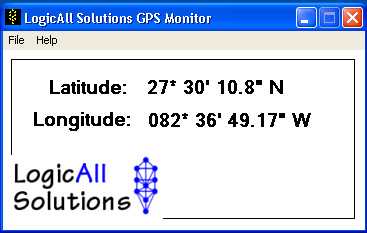 Download the LAS GPS Monitor™ demo - to make sure that your GPS is compatible with our software. 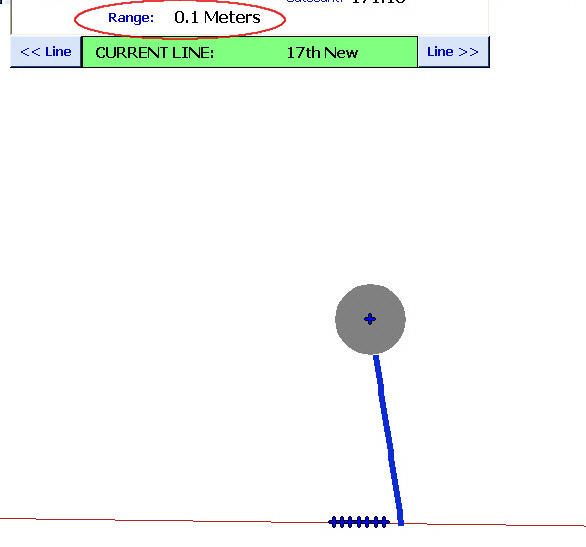 If your GPS puts out NMEA-0183 WGS84 coordinate system data, it will work with our software. Prove it! Download the LAS Boom Monitor GL™ demo - if you plan on using one of our boom monitoring packages. This will show you how the GPS coordinates are used by the software. Windows Vista is not currently supported. Trying these demos will help you to confirm that your GPS will work and see how the GPS coordinates are used by our software. If you like what you see, you can purchase your software here or order a system. GPS applications for laptops and touchscreen PC's. Use our software in your car/truck/jeep or any other vehicle - large or small. Dashboard GPS units fall short when there are no roads to follow. These applications are designed to work anywhere on the planet - there are no maps other than the ones you make. Try it today! Polling in real-time and updating displays at 500 millisecond intervals, the LAS GPS Monitor provides a simple yet robust interface for utilizing GPS coordinate data. Perfect for interfacing a GPS to a laptop when you want to avoid purchasing extra software that is rarely used. Configurable settings allow the COM port to which the GPS is connected to be easily selected for data collection. 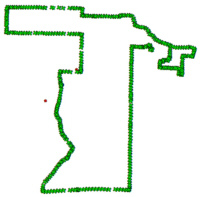 Large text makes this application (shown actual size below) useful while driving as the user will be able to read the coordinates at a reasonable viewing distance. Our LAS GPS Compass is also included with the download to help you find your way without high end software required. Packaged with the LAS GPS Monitor™ demo is our new application: the LAS TerraRover Rambler™. In migrating to a new mapping engine, we developed the TerraRover Rambler™ to prove out operations in any quadrant of the globe. When the application starts, you may pick your area of operations - be it North America, South America, Europe and Asia, or Australia. Your quadrant is determined by where you are in relation to the Equator and the Prime Meridian. Tracking of your position is automatically enabled when the application starts and your progress will leave a trail of objects which you can save by clicking the Save Your Ramble button. When you are ready to retrace your path, you can load the Ramble (map) and backtrack. Click here to see a screenshot being taken. Take screenshots of your Ramble and send them to us! Show us your favorite driving route on road or off road and we'll put it up for the world to see. Let us know where you are from as well! We have added a button which lets you automatically save screenshots! Your screenshots will be saved in the C:\TerraRover folder on your hard drive. Enjoy this free application which requires the LAS GPS Monitor™ (full or demo version) to read your GPS and have fun Rambling! Packaged with the TrailBlazer software suite are the LAS GPS Monitor LT™, the LAS TerraRover TrailBlazer™, and the LAS Line Builder. The TrailBlazer delivers the ability to record a vehicle's progress and location relative to defined waypoints. Waypoints may be added in real-time as the vehicle travels. When the application starts, you may pick your area of operations - be it North America, South America, Europe and Asia, or Australia. Your quadrant is determined by where you are in relation to the Equator and the Prime Meridian. Tracking of your position is automatically enabled when the application starts and your progress will leave a trail of objects which you can save by clicking the Save Your Trail button. Download includes the installation program, a Getting Started manual, and a user's manual. 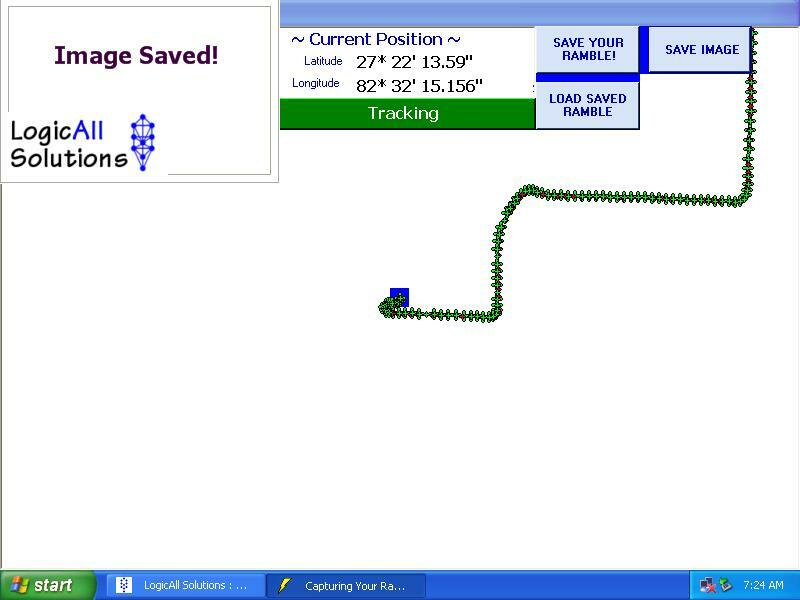 Packaged with the Boom Monitor GL software suite are the LAS Dual GPS Monitor™, the LAS TerraRover Boom Monitor GL™ , and the LAS Line Builder. The LAS Boom Monitor™ system is intended for use on vehicles and systems which have a boom which can be monitored but there is no need to record weight and/or production information. This system is perfect for cranes which have "keep out" zones to be aware of.  The zones may be displayed on the screen and the operator can see real-time where the tip of the boom is in relation to the zones. Operators can also mark the current position of the boom’s tip and can use this as an additional visual indicator to set their own limits. When the application starts, the GPS coordinates will determine your area of operations for you - be it North America, South America, Europe and Asia, or Australia. Your quadrant is determined by where you are in relation to the Equator and the Prime Meridian. Download includes the installation program, a Getting Started manual, and a user's manual. Click here for more info. Click here to download the LAS Boom Monitor GL demo. Offline demo showing how the boom position updates based on the GPS coordinates. try it to see how you can add, delete, and update waypoints in our waypoint database. 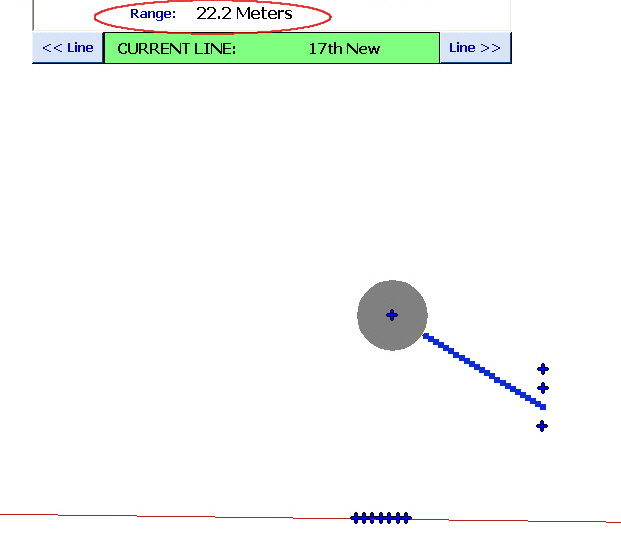 All release versions of our software will include the full version of the LAS Line Builder™. The light version of the TrailBlazer. If you already have the Rambler, you'll want to download this version to replace it. The LAS GPS Monitor (demo or full) is required to supply GPS coordinates to the Rambler. Leave a trail and use Waypoints to mark locations for future visits. Includes the LAS TerraRover TrailBlazer™, LAS Line Builder™ for editing waypoints, and the LAS GPS Monitor LT™. For overseas sales, click here.